Transfer fee is applicable to .com and .net domains, as it will also renew the domain name for a year. 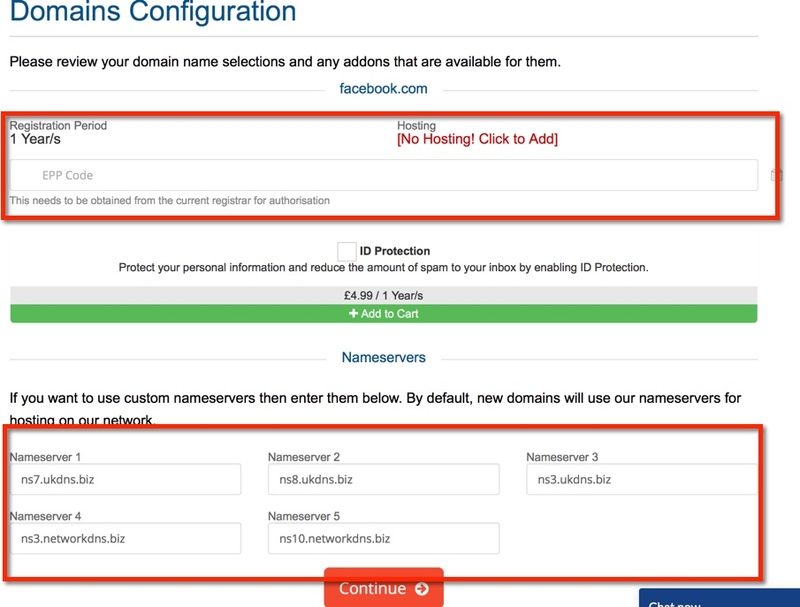 It's not possible to transfer a domain name without renewing it. Enter the domain name and the system will check that it is not registered already with us, and then say congratulations this domain can be transferred. 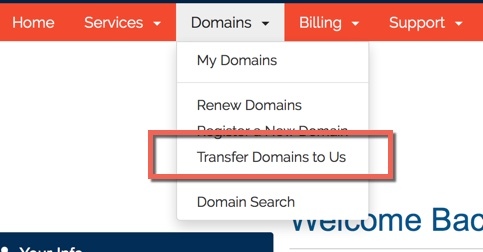 If the transfer has a charge this means that the domain name will include 1yrs extended renewal.Â Example if the domain expires January 2020, it will change to January 2021. All domains (except .uk ie .co.uk .me.uk) require EPP Keys. Get the EPP Code which is also known as a transfer secret. Enter the EPP key at the top and the name servers for the hosting with Cyber Host Pro. An email will be sent to the domain owner (the email address will be taken from the WHOIS database). The email will contain a link to confirm the transfer.Â The customer has to click the link. Exactly 7 days after the link is clicked, the domain name will then transfer to us. You will then receive an email from us to confirm the domain has been transferred, the name server changes will not be changed until the transfer process has completed. Perform the same process as above, however you will not be asked to enter a EPP Key and there is no cost to transfer in a .uk domain name as it will not automatically extend the domain name by 1 year. If you cant find an option to do this, they should contact the tech support department of the old provider. Once the tag is changed, you will receive an email from us to say transfer is complete. You can then login to Portal at https://portal.cyberhostpro.com/ and click domains, then change the name servers of the domain name.Â You can too choose to place an order for domain name renewal if needed to renew the domain name immediately, otherwise we will invoice for the domain 30 days before its expiry date.